Bookkeepers and Business Owners – 3 ways we help you – DIY – We train you to Do It Yourself – DWY we train /solve problems With You – DFU – We Do your books For You! Paul - +61 407 361 596 - Get a FREE answer session - no obligation or selling! April 12, 2019 April 25, 2019 Account keeping plus (Business accounting softwareLeave a Comment on Cashflow Tips – Does Profit mean Cash? How do we know the difference between profit and cash?? Cashflow Tips – Does Profit mean Cash? How do we know the difference between profit and cash?? 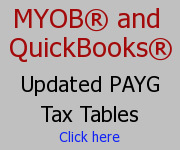 March 18, 2019 Account keeping plus (Business accounting softwareLeave a Comment on Business Finance 101 – What is the difference between Current and Non-Current Liabilities in business accounting? Business Finance 101 – What is the difference between Current and Non-Current Liabilities in business accounting? 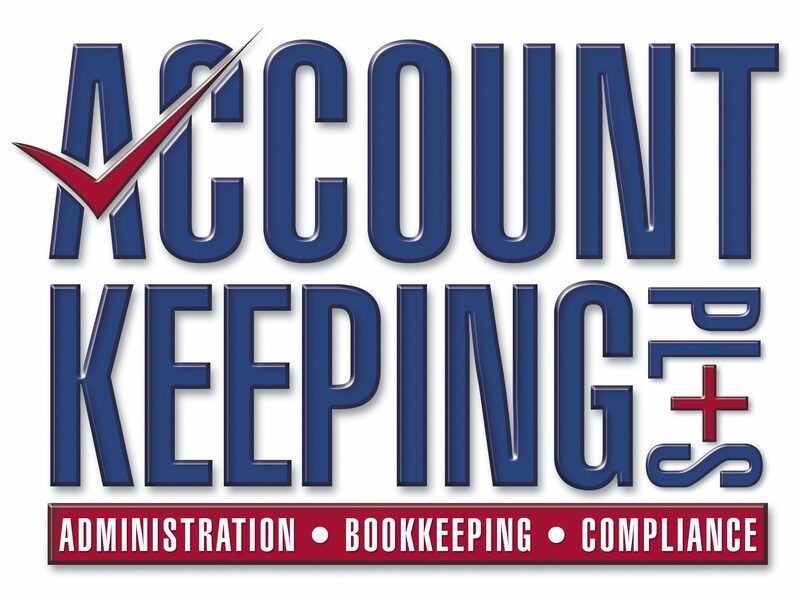 March 1, 2019 Account keeping plus (Business accounting softwareLeave a Comment on Business Tips – How NOT to give away FREE advice – Warning signs to note! Business Tips – How NOT to give away FREE advice – Warning signs to note! February 14, 2019 Account keeping plus (Business accounting softwareLeave a Comment on Business Finance 101 – What is the difference between Liability and Debt? Business Finance 101 – What is the difference between Liability and Debt?